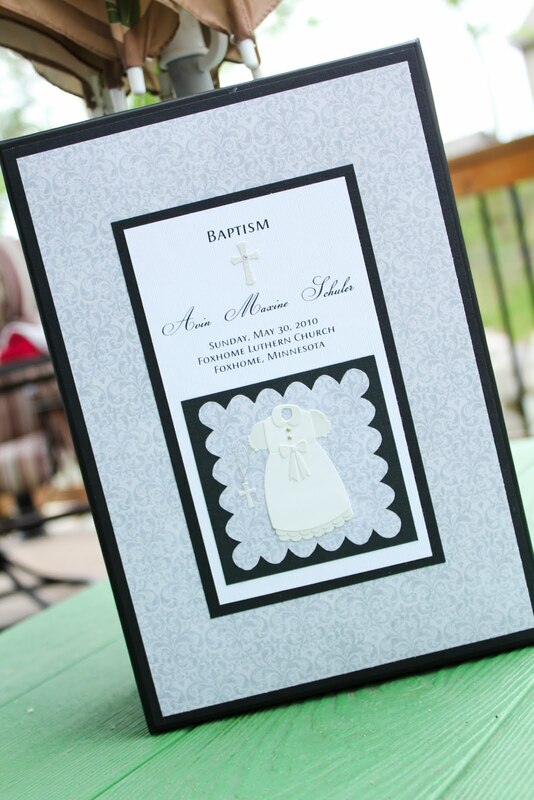 You know all that stuff you get, collect and want to keep for memories down the road during a birth, baptism, graduation or any other special event. I know that when both my girls were born I kept there wrist bands, hospital hats and onsies, umbilical cord, some cards, birth announcements and more. I have it all in this box nothing special but it works ok. It is not personalized or anything just a box. No meaning behind the box at all. 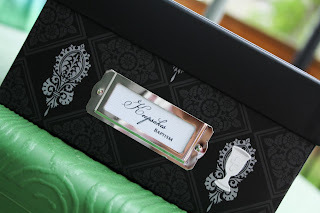 I recently found Wendy with The Memory Keepers and fell in love with her keepsake boxes. She makes all sorts of boxes. 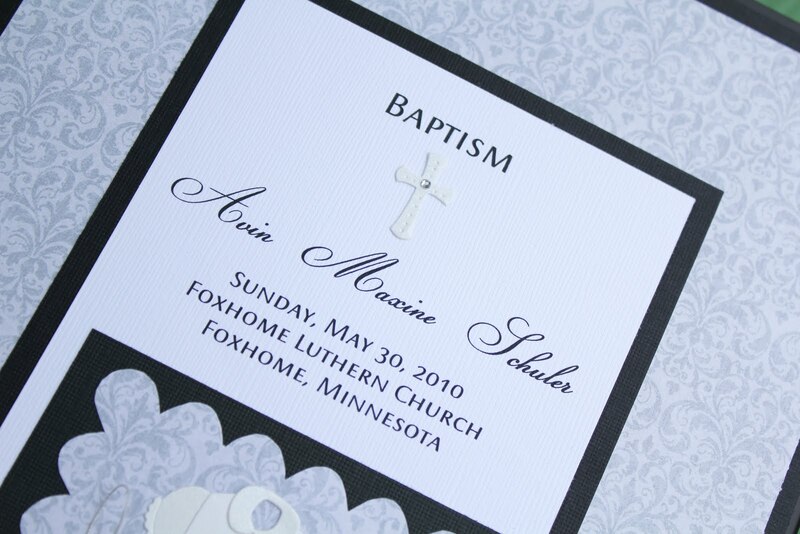 Things like Weddings, Babies, Graduations, Vacations and of course Baptisms. These boxes are so cute and I love how it is personalized with her name and where the baptism is going to take place as well as the date. It is the perfect size and will hold things like her announcement, ceremony program, certificate, candle, baptism outfit, bibs, jewelry and anything more that I might want to add. Wendy actually includes a Baptism Keepsake Box Checklist and she included this with all of her boxes. You actually have an idea of what to put in here or what belongs in here. 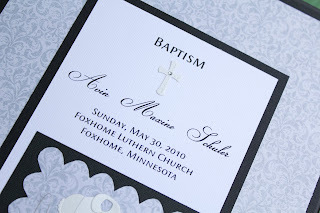 Once I put everything in from her baptism I will show you what it looks like full :) We are hoping for great weather as we plan on going out to the lake after her baptism and having fun in the sun and water! We also want to grill so we hope for no rain! Check out her shop for more of her boxes.